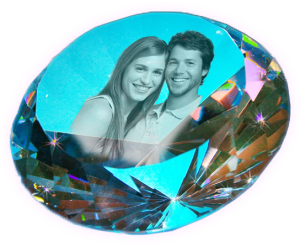 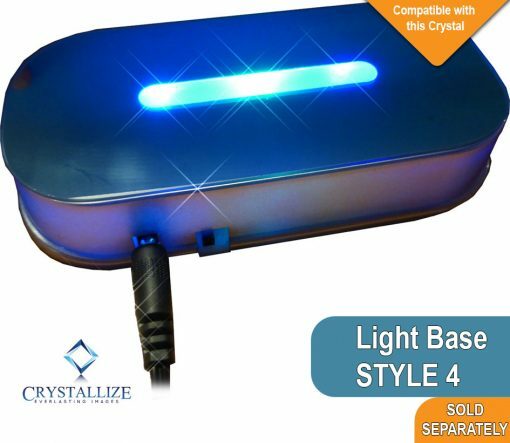 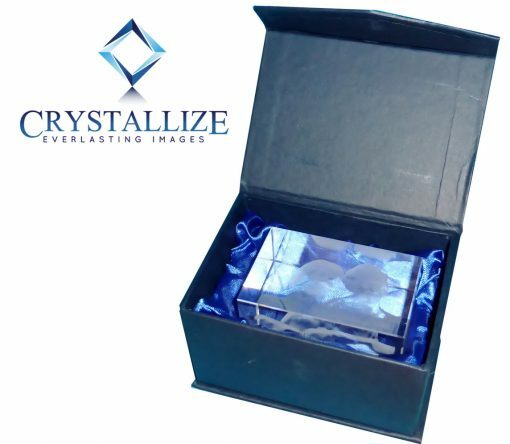 2D Crystal Photo Framer 100 X 80 X 20 A bigger table-top photo framer to show off your favourite photo in 2D. Big enough for those family shots or a spectacular portrait or corporate image. 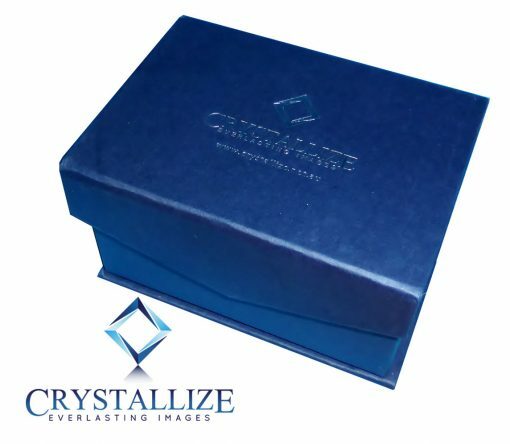 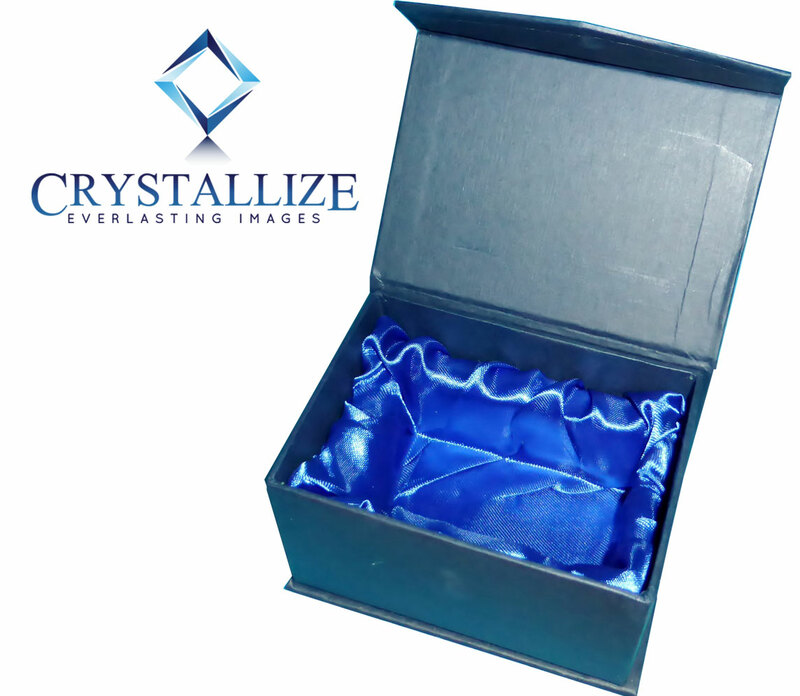 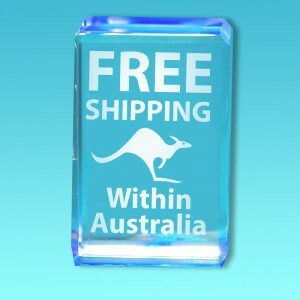 The 2D Crystal Photo Framer 100 X 80 X 20 mm, is packaged in a beautiful solid presentation box, lined with Navy Blue satin. 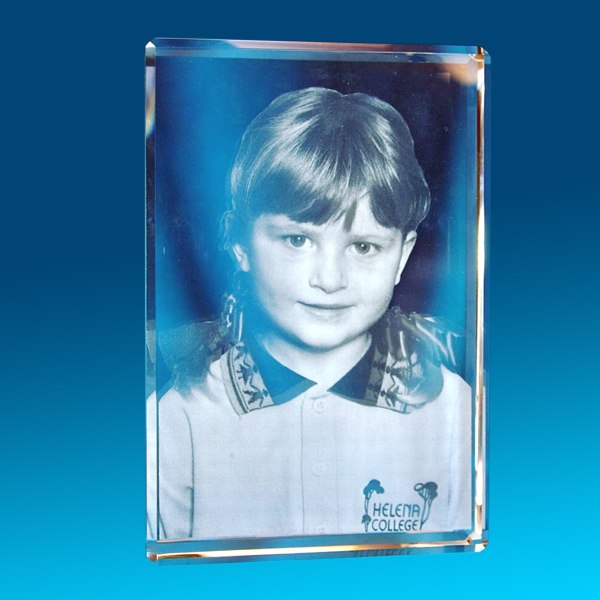 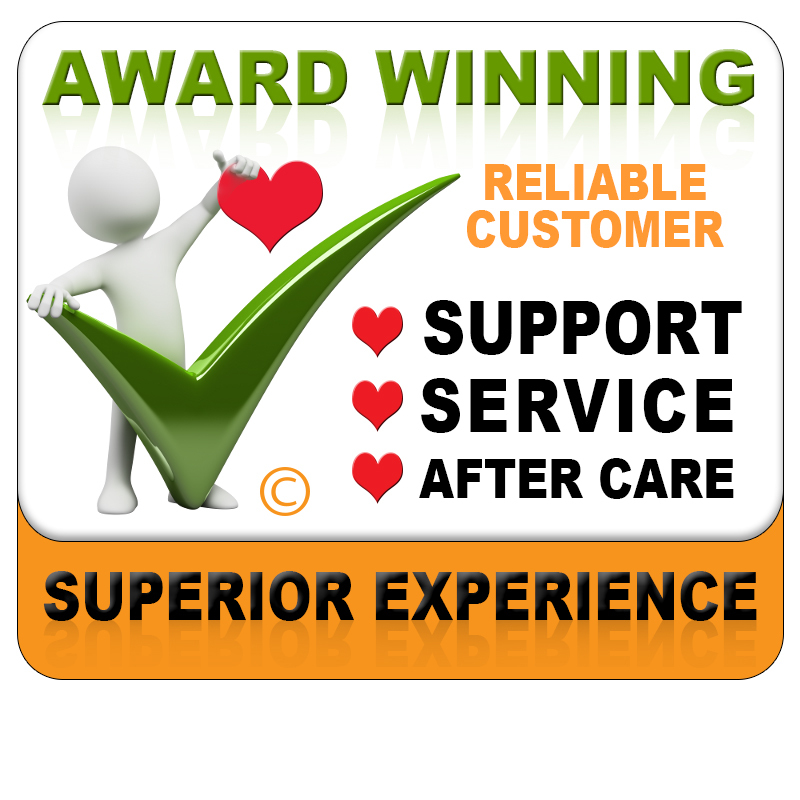 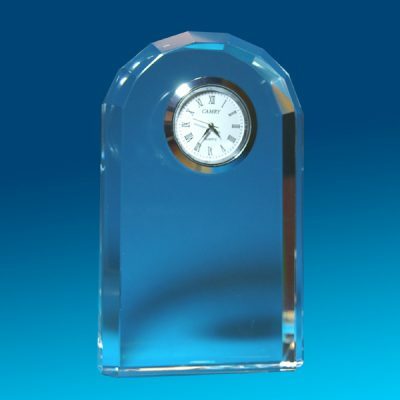 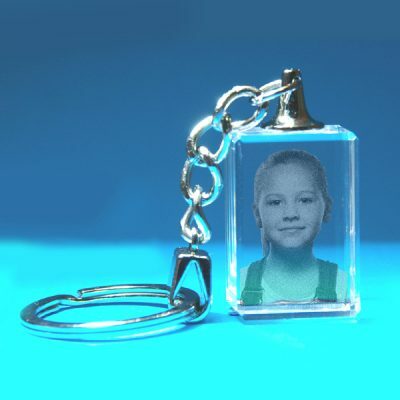 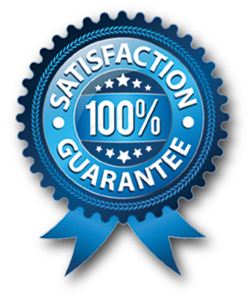 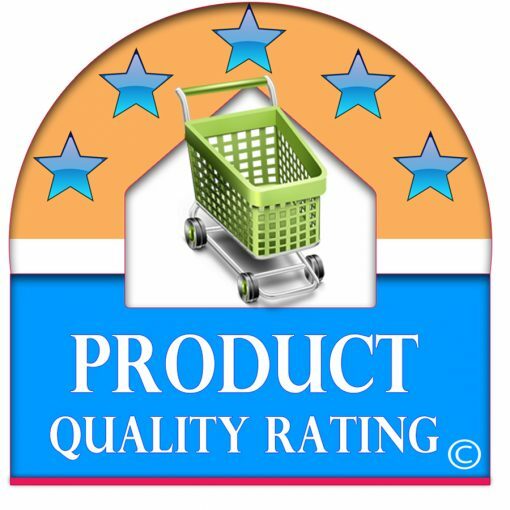 The 2D Crystal Photo Framer 100 X 80 X 20 is not available for 3 dimensional images.